While every broken bone is serious, a compound femur fracture is a unique injury that often requires a major surgical procedure. 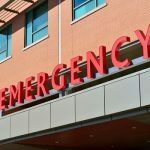 What is a Compound Femur Fracture? Getting their leg tucked under the motorcycle when they lay it down. Being ejected from the seat of their motorcycle in a collision. Having their leg pinned by the motorcycle as they slide along the pavement. Regardless of the mechanism, repairing such a serious injury is a challenging process. Often, this requires surgery. Resetting the bones in their proper location. Holding the broken bones together with plates and screws. Repairing any other injuries such as damage to nerves, blood vessels, or ligaments. After this, intense physical therapy will be needed to strengthen the bone and the surrounding tissues. Watch YouTube Video: Compound Femur Fracture. The video below provides an overview of a compound femur fracture, its complications, and treatment. Negotiating with financial institutions to make sure that all bills are paid and that all benefits are awarded appropriately. 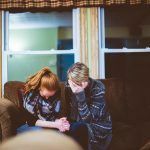 Helping families make objective decisions that will help in their recovery during an emotionally challenging time. 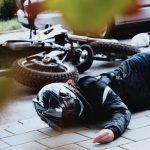 Assisting families in pursuing damages that could be related to the motorcycle accident, its injuries, and any complications. Nobody should ever feel obligated to face such a tough situation alone. 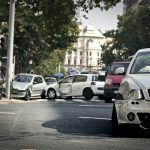 A trained femur fracture lawyer in Sacramento can assist in the recovery process. You might be deserving of a large financial settlement. I’m Ed Smith, a femur fracture lawyer in Sacramento. 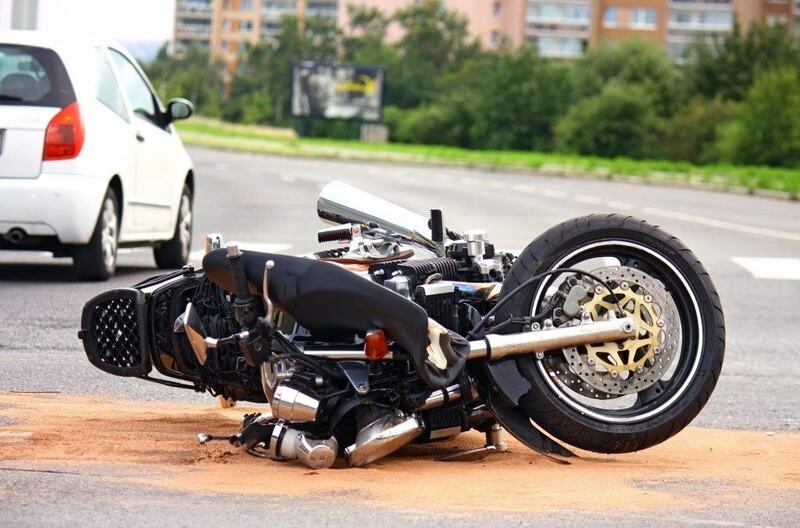 Serious injuries, such as compound femur fractures, can result from even minor motorcycle accidents. If you or a member of your family was involved in a crash involving a motorcycle and sustained a fracture to the femur, please contact me at (916) 921-6400 or (800) 404-5400 for free, friendly legal advice. I am humbled to be an attorney in the Million Dollar Advocates Forum and in the Top One Percent. Some of our previous verdicts or settlements cases are available for review. Check out Yelp, Avvo, & Google to see our client reviews.